Welcome to our Youtube Videos of JAB2 and JAB2+JAB3! For sure we don’t just offer low power consumption, Sure Electronics provides very high sound quality at the same time. Everything is nothing without a high sound quality. We can get less than ±3dB frequency response at the AUX channel and which is same at the Bluetooth channel if APT-X is enabled. For most Sure Electronics audio amplifiers, we can get about 90dB or more SNR and 0.01% distortion when output 1Watt. 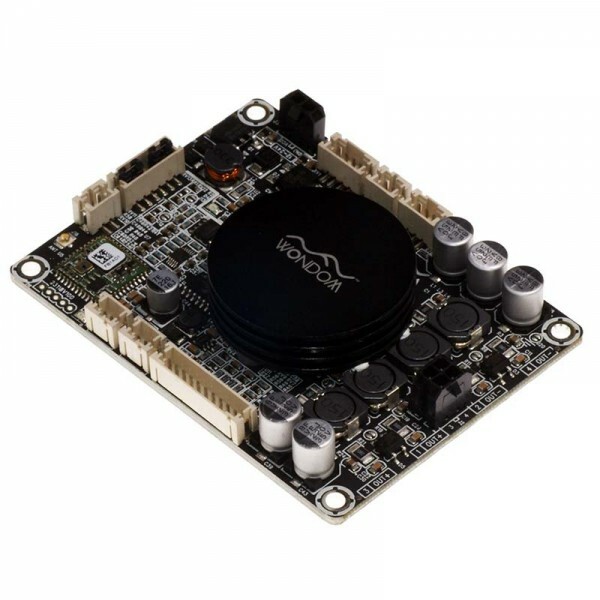 This product series is a demonstration version for Bluetooth audio applications. Work together with Sure Electronics experienced engineers, all those products could pass Bluetooth SIG, CSR APT-X certification easily, what customer should do is to pay for the royalty cost to Bluetooth SIG or CSR. 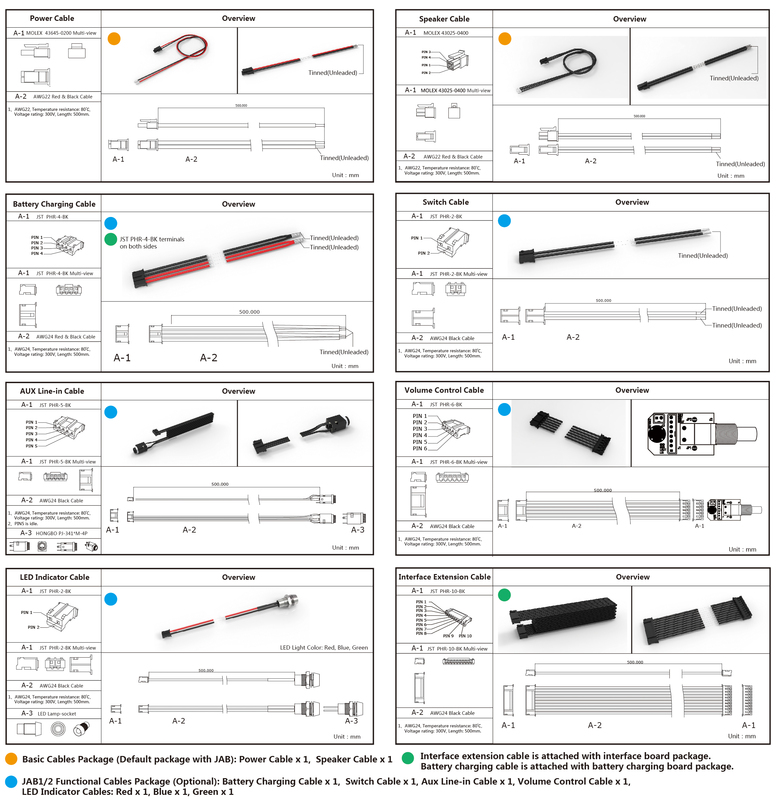 And they are also CE and FCC ready, there is no difficulty making the final product to get CE and FCC certifications, --- in EMI part. For order quantity less than 100pcs, this service will cost $0.99 each pcs, no MOQ. If the subtotal of an order is more than $1000, or quantity is more than 100pcs, this service will be free. Customers could use any Bluetooth Pairing Name, and must send the Paring Name in email to store@sure-electronics.com for confirmation before placing the order. Be very careful about special character and space. Serial Number for each module is accepted. It will provide an MPPT charge function and also works well with typical power adapters. If your application will not need Lithium or Lead-Acid batteries operation mode, the MPPT charge controller could be removed to save your cost. 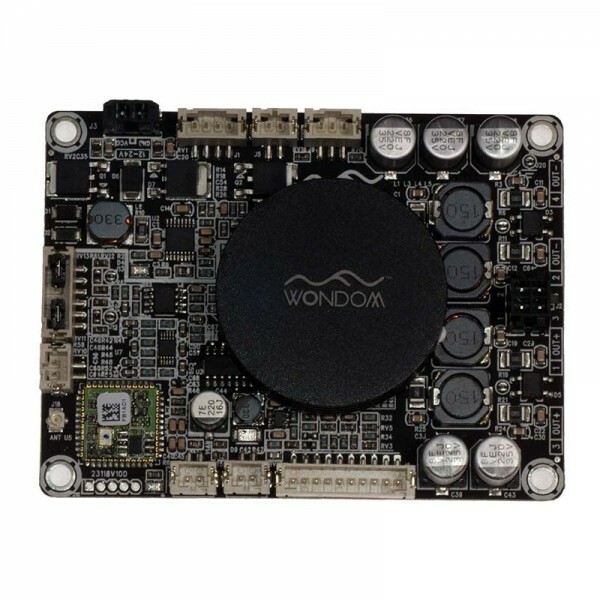 But you can still evaluate this board with the built in MPPT controller, cause nothing is different if you don’t need this option. and maximum power output will be more than 30Watts. Customers could also use solar panels for their applications, just remember to use solar batteries with float (open) voltage with 16.5-21.5V, and use 20-100Watt panels for this application. 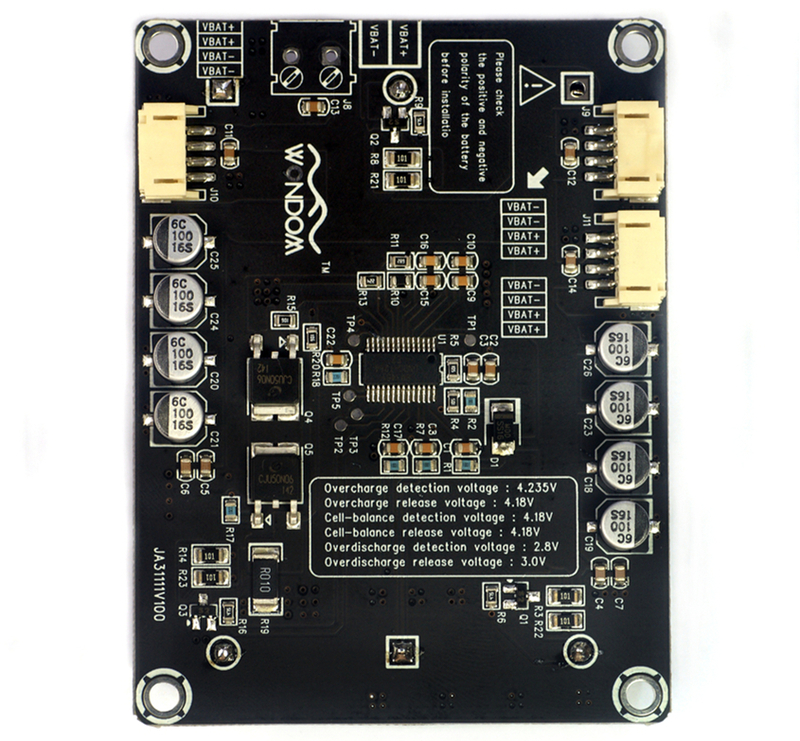 In fact, every power source can provide more than 15V and 0.15A will work with this board, the board will adjust the charge current automatically. 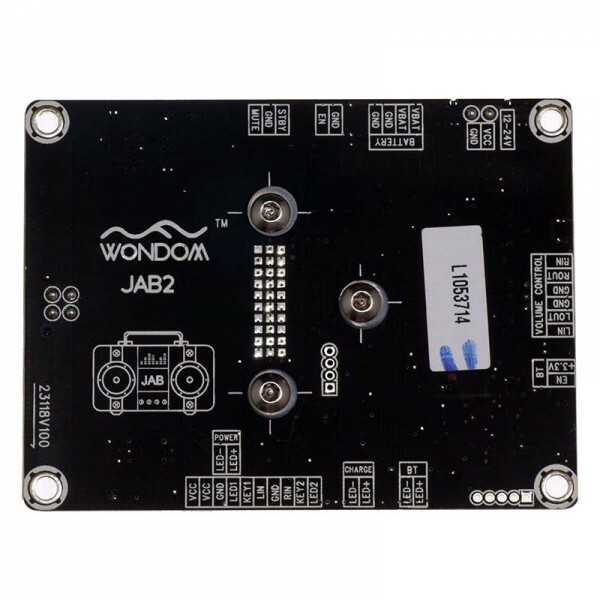 JAB series products could offer playback time up to 24 hours continuously, which was tested while Bluetooth is connected, and playing black Jazz style songs are playing back continuously. 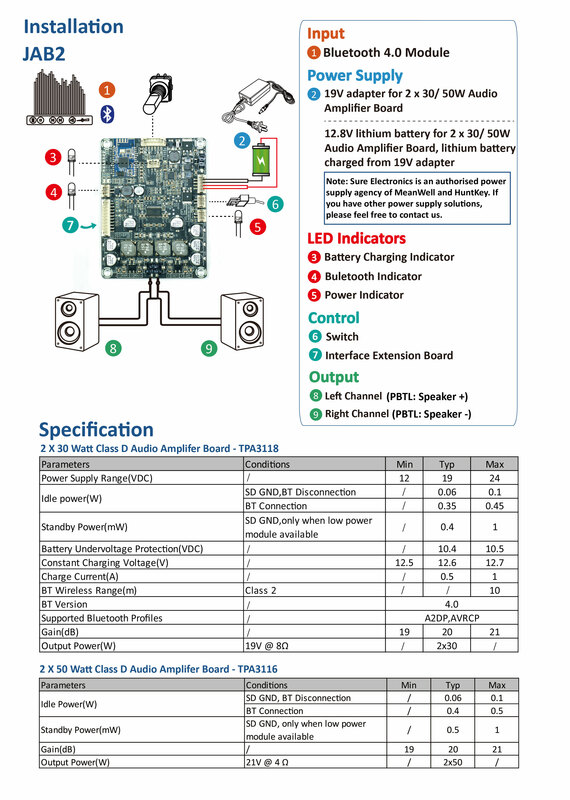 The maximum output voltage on the speaker is 4V RMS and the duty is no less than 5%. Speaker impedance is about 8ohm. Sure Electronics also offers a solution with the continuous playback time up to 60 hours, which is more than 2 days with only 2 hours quick charge. This version can only provide a 7.5Watts maximum output at 4ohm loads, but that is already enough for most applications. 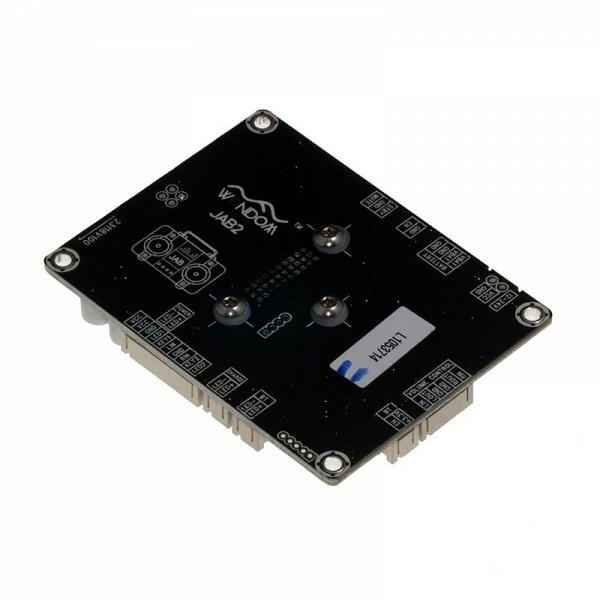 The standby time was calculated with Bluetooth always enabled, which means the Bluetooth could always be searched, the 7 days long standby time is not achieved by stopping the Bluetooth module. So comparing with competitive products, we can afford about 4 times more standby time, and this is because of using very high efficiency DC/DC converter and using low power consumption micro controller as the PMU (Power Management Unit). The standard samples you can order from this sheet is not the best performance ones we can provide. Sure Electronics can now proudly announce that we have solutions with more than 60 hours continuous playback time, and more than 10 days standby time. And it can provide extremely low distortion at the same time. Contact us right now for more details. During the practical Jukecase/ kiosk amplifier installation, high up to several tens of minutes will be spent on connection and debugging in last step of assembly and test. The reasons behind potential problems lies on many aspects of operation, such as power pins reverse polarity, the correct multi-channel orders, volume adjustment of each channel, signal channel disconnection caused by the poor contact and so on. In order to solve problems mentioned above and improve the effective connction and pass rate of test, we take the advantage of different forms of connctors for power connections, speaker connections, signal input connections and potentiometer connections. For example, 2CKTS Molex mini Fit JR vertical headers, 4CKTS/6CKTS JST PH SMT top entry type headers are populated in JAB for easy recognizations. Furthermore, we also provide the matched extension cables for different connectors, which are easily made distinguished from each other by different cable colors. We spare no effects in improving the connection and measurement efficiency and saving the cost on installations and debugging. 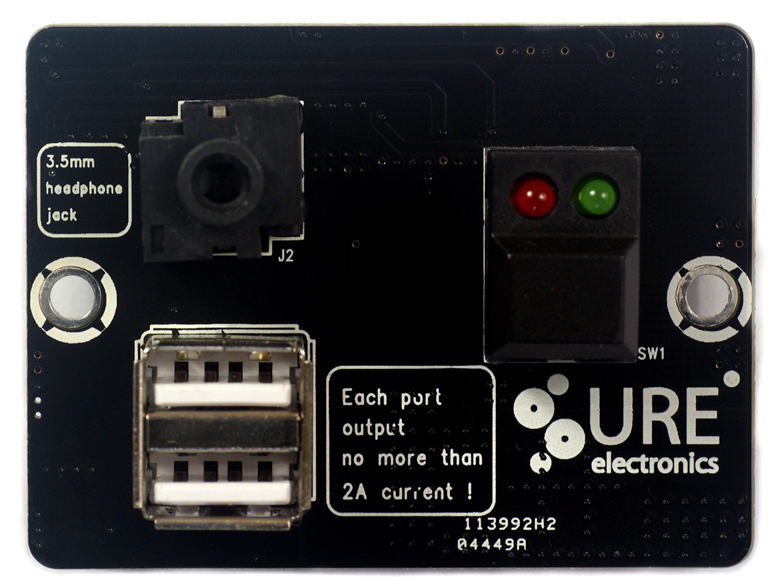 Sure Electronics has released one extension board to provide a simple panel amount solution in customer’s applications. The extension board only cost $5.99. Interfaces on board including a 3.5mm AUX jack, 2CKTS USB ports for charging, a switch button and a LED power indicator. 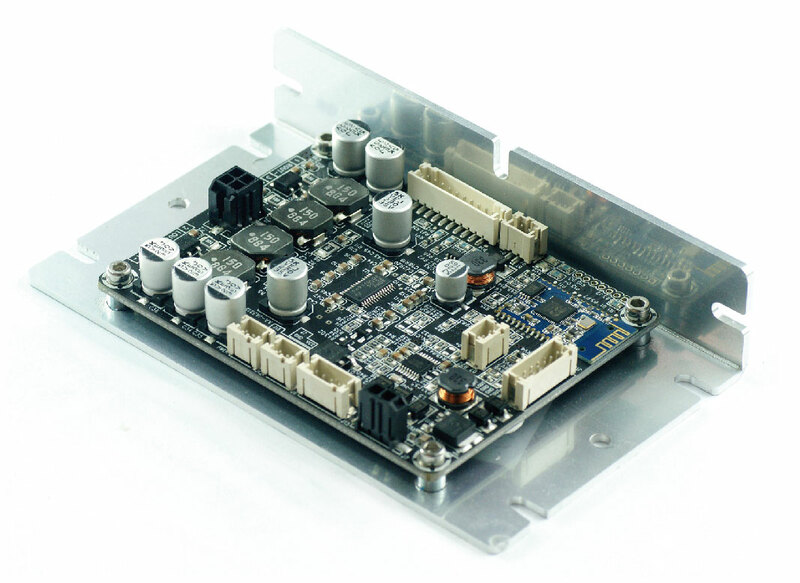 With the headers or a 10 pin cable, the interface extension board will be integrated to the amplifier board quickly. 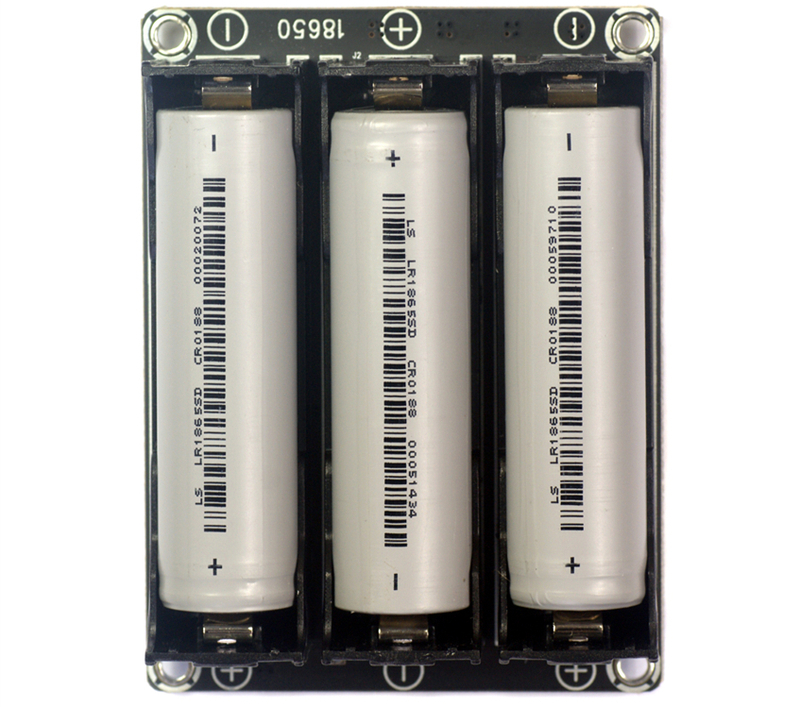 The Sure Electronics lithium battery charging extension board provides three 18650 battery holders. Customers could use solar panels for their applications, just remember to use solar batteries with float (open) voltage with 16.5-21.5V, and use 20-100Watt panels for this application. 3 Lithium Ion batteries in series will be more than 12.6V when fully charged. The lithium battery charging extension board integrated with overvoltage and undervoltage protection circuits. It could balance different voltage between batteries. Please note: Batteries are not included in the package. 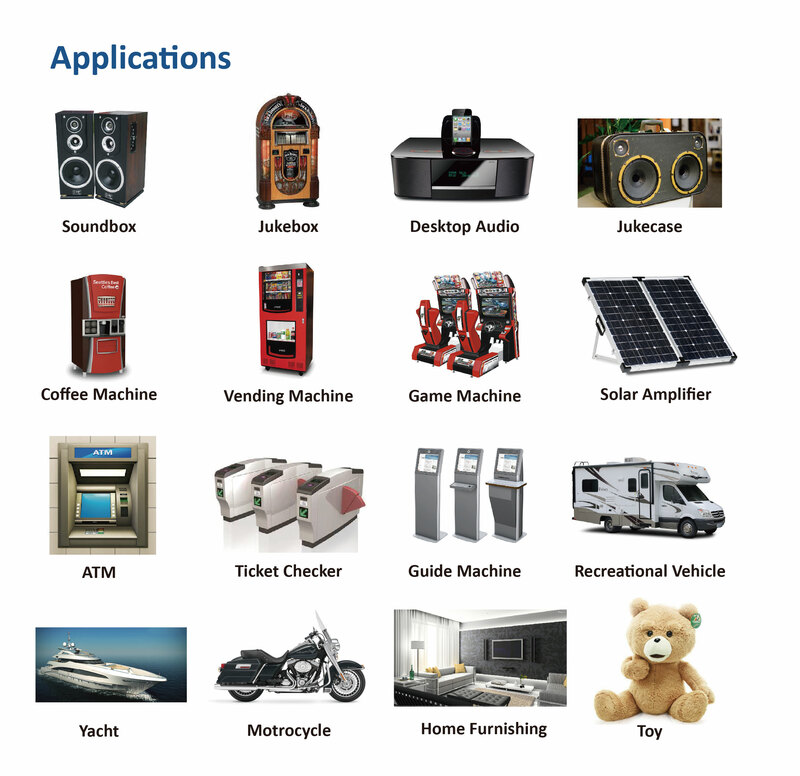 Sure Electronics ensure that no product will be stopped within 5 years. Bluetooth products is something that always get a short production life, but Sure Electronics always sign long term contract with its suppliers and guarantee a 5 years product life, even if we really get some problem in this, we will provide fully pin to pin, screw to screw compatible solution to our customers. To meet our customers requirement in Just - In - Time manufacturing, Zero Stock policy, Sure Electroincs always provide enough stock, for most audio products, Sure Electronics always keep more than 1000pcs stock, and for best sellers, we keep more than 3000pcs, that means Sure Electroncis keep about 100k pcs circuit boards as stock at any time, that is true, in our Nanjing Stock, we have more than 80 CBM of finished products, and more than 100 CBM for half finished products, they are turning in very fast cycles. We can ship more than 98% requriements of our standard products - that is amazing, right? Due to air delivery policies, Rechargeable lithium ion batteries are not attached in the package for retail customers. If sent with batteries, the product is most likely to be confiscated by the customs with NO restitution but probable fines.